« Our Daughter’s Experience In Youth Ice Hockey Last Season. Who wouldn’t want to make their own candles? Well now is your chance to enter to win a kit for free. Deliciously Savvy Is Hosting Another Giveaway In Which One Lucky Winner Will Receive a Labor Of Love Co. DIY Soy Candle Kit of Their Very Own! This Kit Will Make 2 Homemade Soy Candles and I Simply Love Anything DIY! It Is A Great Way To Get The Family Involved and To Create Priceless Memories All While Creating Fabulous Smelling Homemade Soy Candles! Enter To Win Today! 1 lucky winner will Receive a Labor Of Love Co. DIY Soy Candle Kit! This kit will create 2 fabulous smelling soy candles! 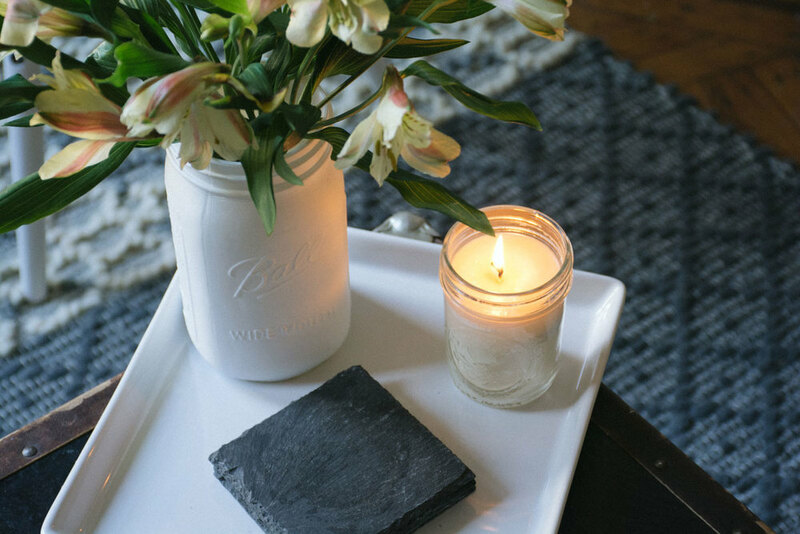 1 Lucky Winner Will Receive a Labor Of Love Co. DIY Soy Candle Kit Of Their Very Own! This giveaway will end at 11:59PM (EST) on 09/13/2016. Deliciously Savvy did not receive any form of compensation for this giveaway other than receiving this item in order to facilitate my review. Once winner is selected via the Rafflecopter process, the product will be shipped. Winner has 48 hours to respond or another winner will be chosen. No other blog associated with this giveaway is responsible for the product shipment. Labor Of Love Co. will be providing the prize above to the winner. Thank You for stopping by! Any Questions or Concerns email me at mcushing7 (at) hotmail (dot) com. Tagged Candles, diy candle, enter to win, Giveaway, Sweepstakes. Bookmark the permalink. I would keep the first attempt, but if it went well, these would be great Christmas gifts. I would give it to my daughter. I think that she would like it a lot. I would give them to my wife and she would like them.